We’ve partnered with Nicolas Hill Group to create the Trail Running Insurance Program (T.R.I.P.) – event liability insurance for trail race directors. Create a free American Trail Running Association (ATRA) race director account to add and directly manage your event pages on our trail race only calendar - the largest on the web! to add new events or edit your existing events. Are you a trailrunner? The American Trail Running Association (ATRA) was formed in 1996 as a Colorado non-profit corporation. 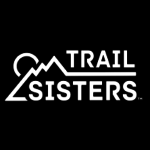 We were formed to serve a growing trail running community. 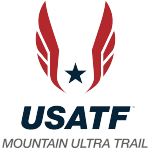 Our mission is to represent and promote safe, fun and sustainable mountain, ultra and trail running. 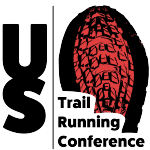 ATRA has the largest trail race only event calendar on the web. We also offer individual, club, race and corporate memberships. One of our primary benefits is our quarterly newsletter, Trail Times. Trail Times includes information about upcoming trail running events, thoughtful articles, and news about our sport.